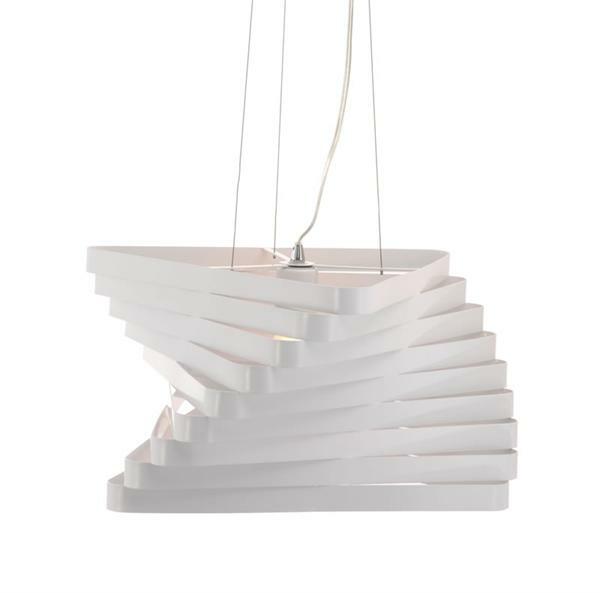 The Millennia Ceiling Lamp is an extraordinary piece of modern design. 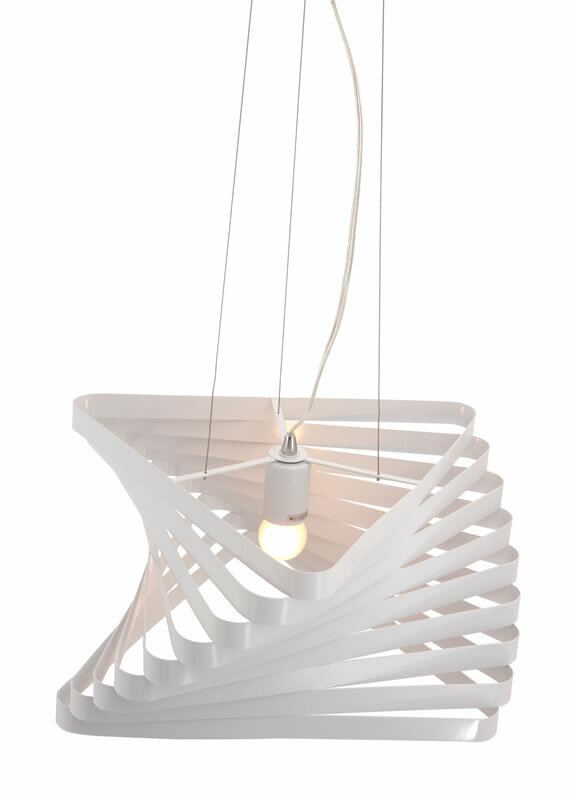 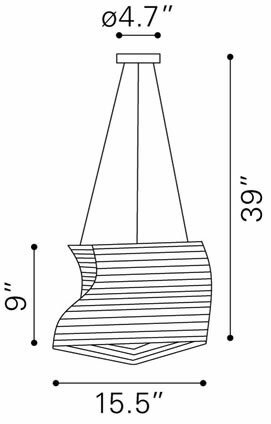 This ceiling lamp features an elaborate triangular twisted sculpture shade that is beautiful from any angle. The Millennia Ceiling Lamp is perfect for any environment, being professional or personal.